As we know that Samsung is the number one mobile vendor in the world in terms of sales in Q1 2012, there is another good news for the Korean company too. 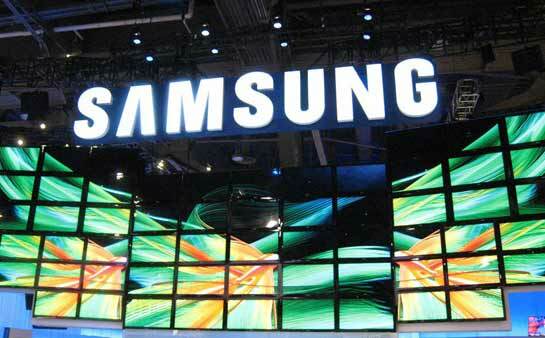 Samsung sold 38 million smartphones in Q1 and their share of all Android smartphone sales was more than 40 percent, BetaNews reports. Samsung's 38 million smartphone units figure is a 25.9% year over year improvement from Q1 2011. One important fact is that none of the Android phone maker even sold 10% of total Android sells where Samsung alone sold merely half of them! However, not all of Samsung's 38 million smartphones are Android, as the company also manufactures smartphones with Windows Phone and its own Bada operating systems. According to Gartner's data, combined sales from Samsung and Apple come close to 50% of smartphone sales market share. The smartphone market is split mostly between Android and iOS, which took 56.1% and 22.9% of sales market share respectively. Microsoft arrived at sixth place with 1.9% sales market share, behind the Symbian (8.6% sales market share), Research In Motion (6.9%) and Bada (2.7%) operating systems.